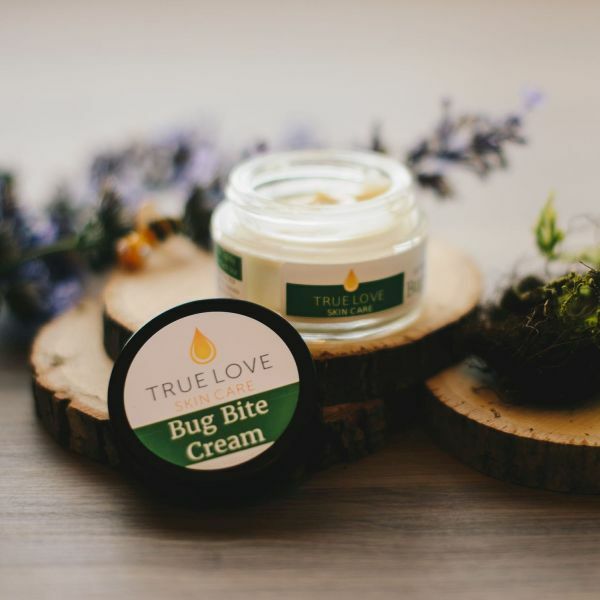 Bug Bite Cream is an all-natural blend of plant extracts, minerals, and essential oils specially formulated to soothe the itching, burning, swelling, and redness caused by all sorts of stinging insects. If you have kids, and hate seeing tears, then you’ll want a jar (or 2) at the ready! Disclaimer: While Bug Bite Cream is fantastic, it does not eliminate the need for “Mommy’s Kisses” and their magical healing properties. We recommend using them simultaneously. Apply as needed for tears to stop.